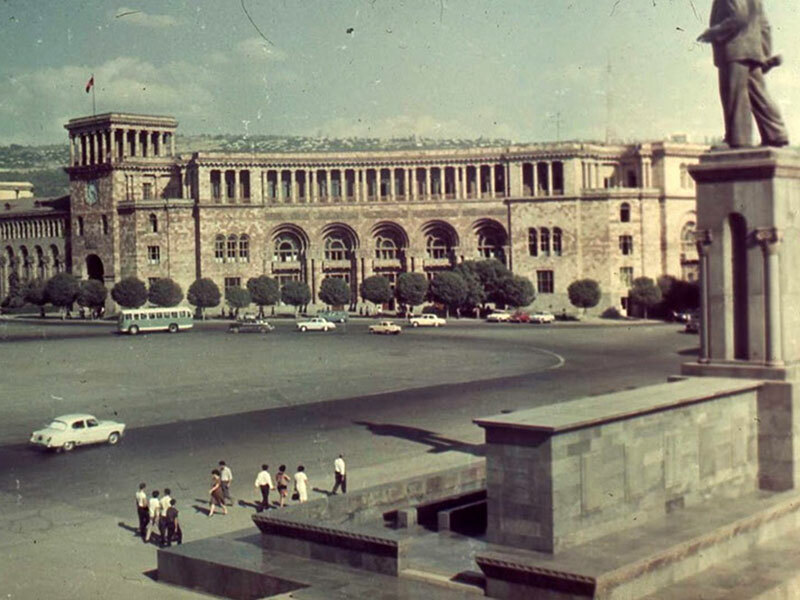 In 1960, in honor of the 40th anniversary of the Soviet Union, the Museum of Revolution of the Armenian SSR was opened in Yerevan, presenting all documentation and materials on revolutionary movements, heroes and the way Armenians had passed. Materials relating to the revolutionary movement in Armenia were collected within three years from the archives of Tbilisi, Baku, Moscow, and Leningrad. Expositions in the museum represent the period of Armenia since the beginning of the revolutionary activity until 1922. In 1964 the collection of the museum was updated with new documents and materials about Armenian figures of the revolutionary movement – S. Shaumyan, A. Myasnikyan, S. Spandaryan, and others.